I am a girl who loves to snack. Potato chips and Dr. Pepper are always in my house. I love settling down with a stack of crackers and a homemade bacon and ranch cheese ball. 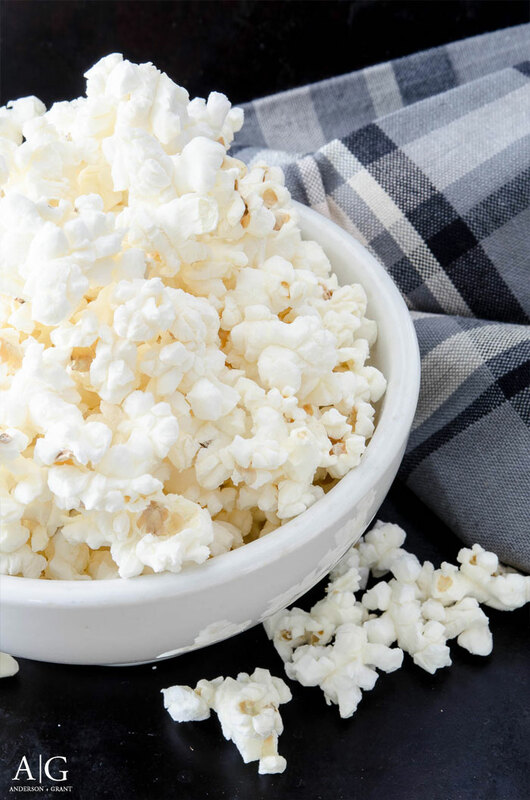 From time to time, I also enjoy a heaping bowl of salty popcorn slathered in butter. It is a quick and easy snack that is even considered healthy (before the butter and salt, of course). A few minutes in the microwave and your treat is ready to eat. But after awhile, the microwave popcorn available in the grocery store started to make me a little ill. The overwhelming taste of the (fake) butter and all of the additional not-so-good-for-you ingredients led me to investigate making microwave popcorn myself. Of course Pinterest led me to the solution and I've been making popcorn like this for years ever since. 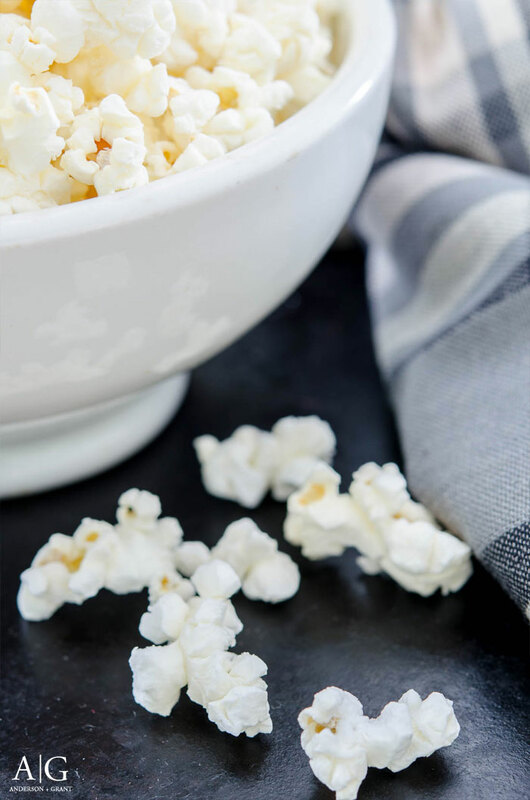 This recipe for Homemade Microwave Popcorn creates a simple and delicious snack that is not only natural but very economical. 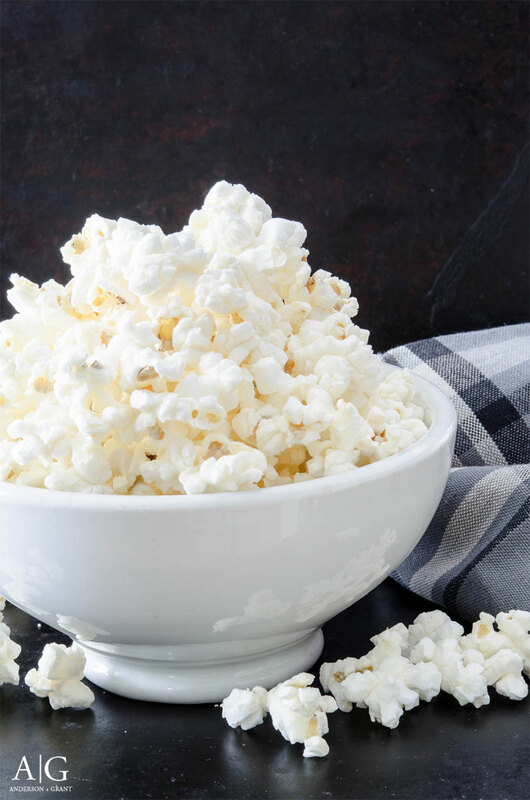 Believe it or not, but this popcorn can be made by just adding popcorn kernels to an ordinary brown paper lunch bag and placing it in the microwave. This recipe will make approximately the same amount as a typical microwave bag of popcorn. You are welcome to cut the recipe in half, but will need to adjust the cooking time in order to keep the popcorn from burning. Regardless of how much you make, you'll want to pull the bag from the microwave when the kernels stop popping at a rapid rate. 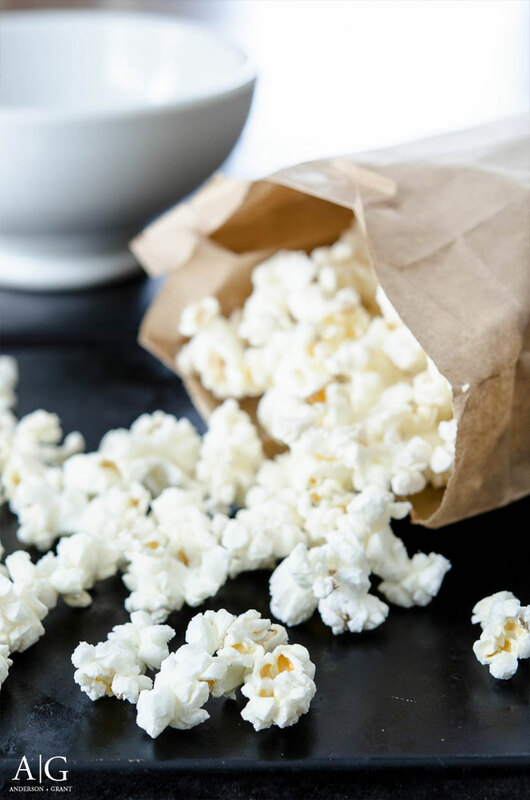 If the thought of making your popcorn in a brown paper bag kind of freaks you out (although it shouldn't) there are microwave safe collapsible bowls that you can buy. You put the kernels inside, add the lid and follow the same directions. 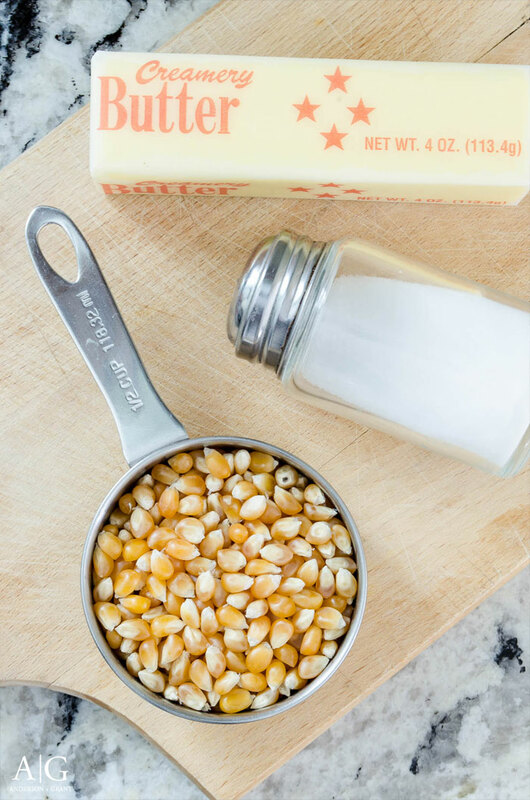 Pour the popcorn kernels into the lunch bag. Fold the top over twice. Don't staple or tape the bag...it isn't necessary. 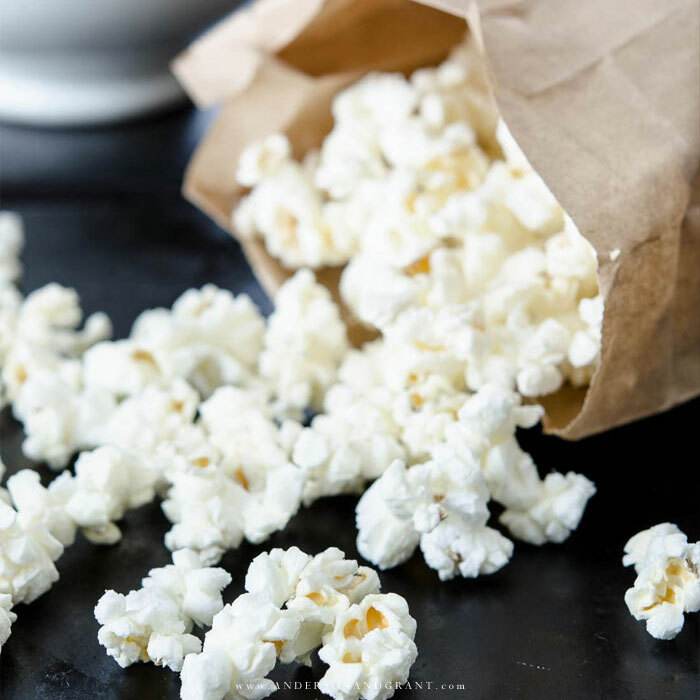 With the bag on its side, gently shake it back and forth to distribute the kernels across the bag, then place the bag on its side in the microwave. Set the microwave for about 2 1/2 to 5 minutes (or use your microwave's popcorn setting). Your machine may take more or less time. 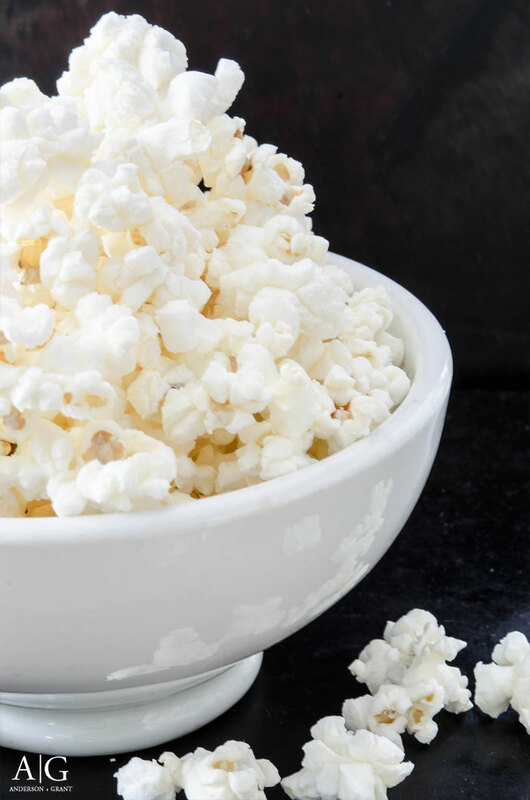 When you notice that the popcorn has a second in between each pop, stop the microwave. Don't allow it to continue popping for too long or it will burn. 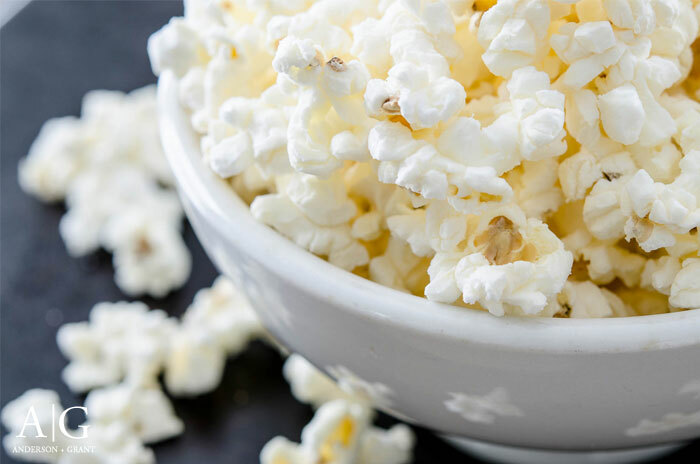 Take the popcorn out and add as much salt and melted butter as you'd like.